Our philosophy is to provide our Clients with superior levels of service through the use of technologically advanced security equipment and products, intense specialized training of security officers, and the implementation of a unique methodology in the security sector. 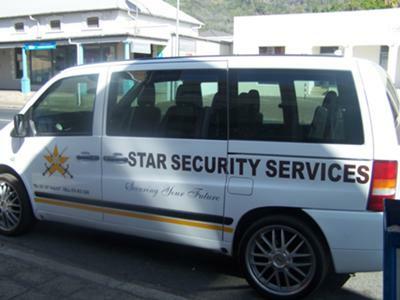 Star Security Services is a 100% Black-Owned company formed in 2009. The business operates independently and has since established itself in its own right as a company that will commit itself to its clients in all ways and deliver the best possible service. 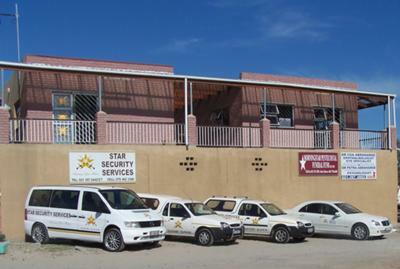 Although still young, Star Security Services has achieved several successes in obtaining contracts. Our market share in the Western Cape is currently small, but our growth has been steady and calculated. 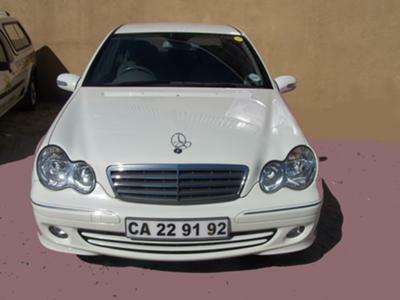 We are growing quickly and have established branches in Paarl and Mitchells Plain; we are very selective in choosing our clients as we feel it would eventually detract from the service we wish to offer clients. 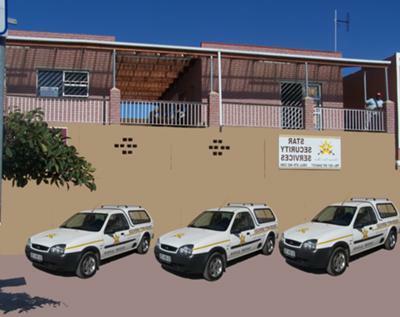 who will assist you regarding any other security related requirements or who will supply you with a free quotation.